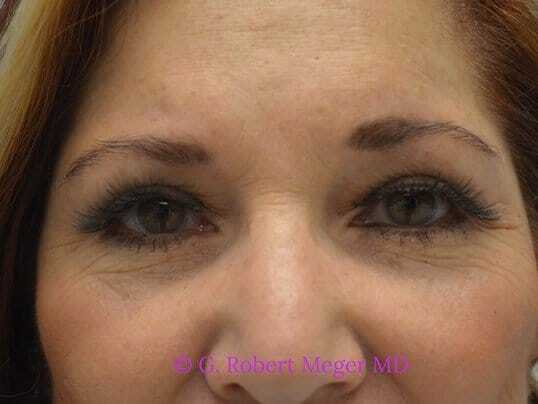 This Phoenix, AZ patient was tired of looking at her drooping, baggy eyelids in the mirror and stated it was quite difficult to place her eyeliner. 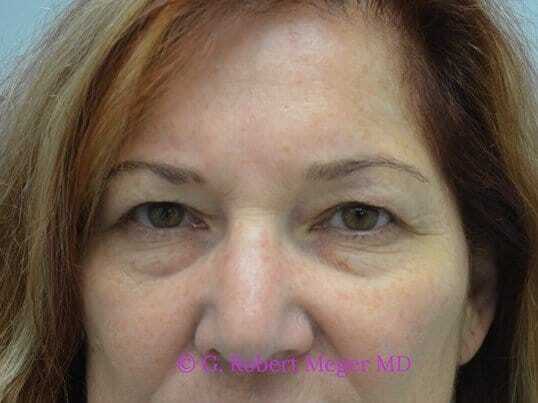 Upper and lower blepharoplasties were performed. She loves putting on her eye makeup now.